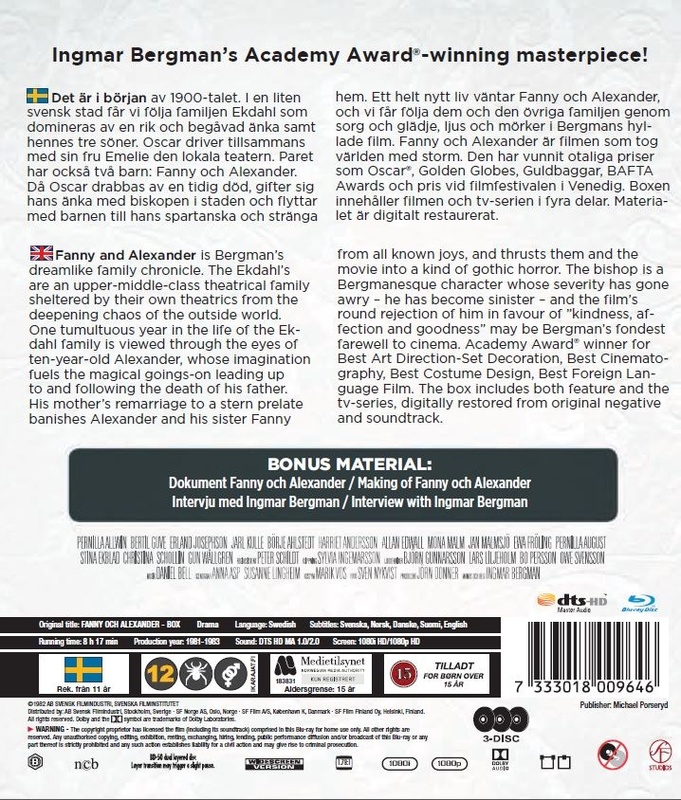 Blu-ray upcoming in Sweden later this month and English subs are promised. Never heard of this film before but I'm intriqued. 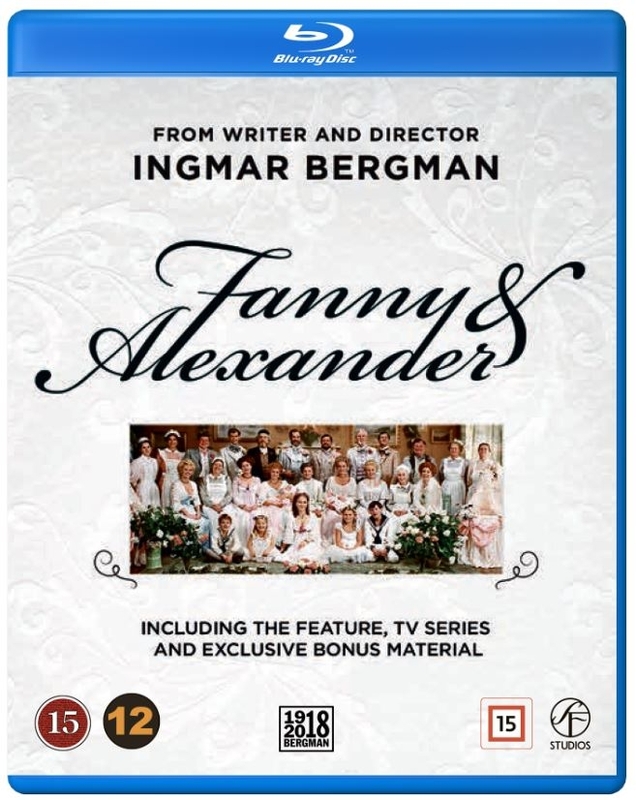 So the positives are that it's the full version (previous release was just theatrical), and has extras. But it will seemingly be in 1.78:1 for no good reason and doesn't match the Criterion in terms of extras.